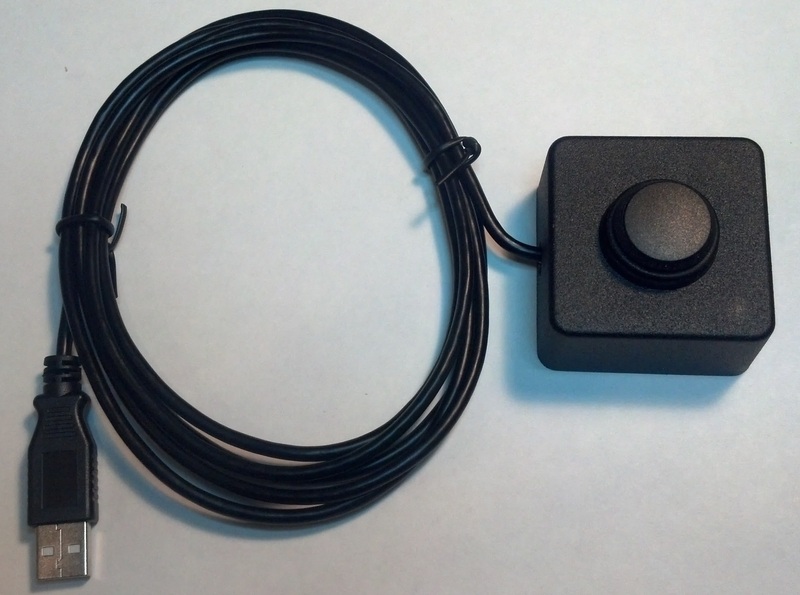 USB HID Programmable Single Black Button Switch with 2M Cable. Device also supports the FootCtrl, DelcomDLL and all generation 2 commands(Button connected to pin P0.0). Button actuation force: 280.3g (10oz). Available with Black (unlighted) momentary button.